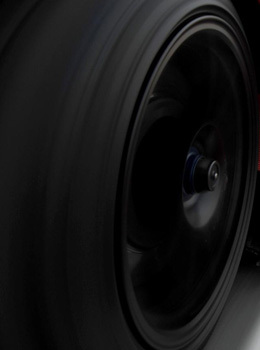 Kanata Rims & Tires is excited to inform you that we are offering attractive deals on our wide range of wheels in Ottawa and it is the best opportunity for you to avail the lower prices on tires. We aim at serving our customers with super standards and excellent quality maintained over years and providing them the best at incredibly reasonable rates. 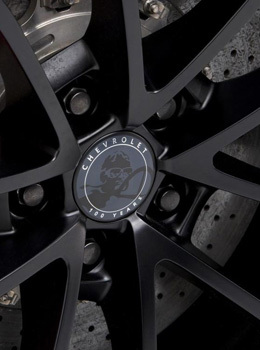 We know whatever we are today, it is because of our customers who buy our quality tires and trust us for their fastest, safest, and most excellent drives. This makes us feel exalted and we are thankful to our great clients who prefer us to the other competitors in the market. 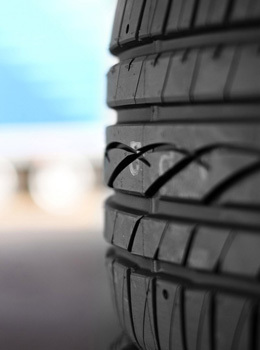 As pay back to the trust of our customers, we offer super deals on tires at our store. 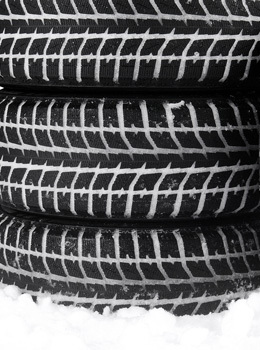 Our deals on wheels are on winter tires, summer tires, along with all season tires in Ottawa and it will be pleasant for you to know that whatever you buy from us, will be at a price lower than the market. Tires of all leading brands are on hot sale and the best deals are on the tires of Ford, GMC, Cadillac, Chevy, Hyundai, Mercury, Jeep Kia, Saturn, Pontiac, Nissan, Truck Dodge, Truck Ford, Buick, Dodge, Honda, Chrysler, Mazda, Lincoln, Mitsubishi, Toyota, Truck Chevy, Volkswagen, Truck GMC, Truck jeeps, and many other prominent models.